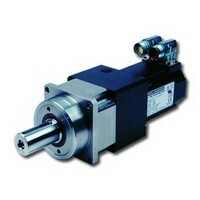 We offer Planetary Gearboxes from Apex Dynamics, CGI, as well as Kollmorgen. From subminature to 260mm, we have you covered. Browse these categories under "Gearheads"